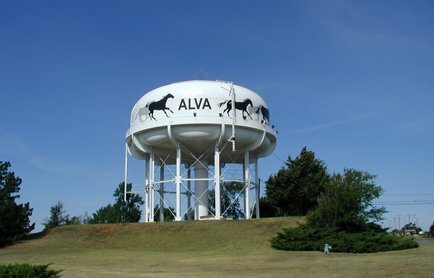 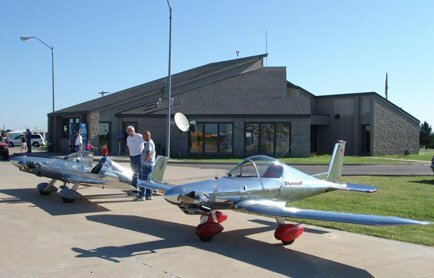 The Alva Area Chamber of Commerce is the first stop in the progressive community of Alva. 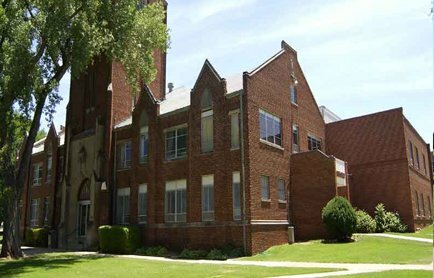 This town of just over 5,000 is home to Northwestern Oklahoma State University and is centrally located between Great Salt Plains Lake, Alabaster Caverns State Park and Little Sahara State Parks. 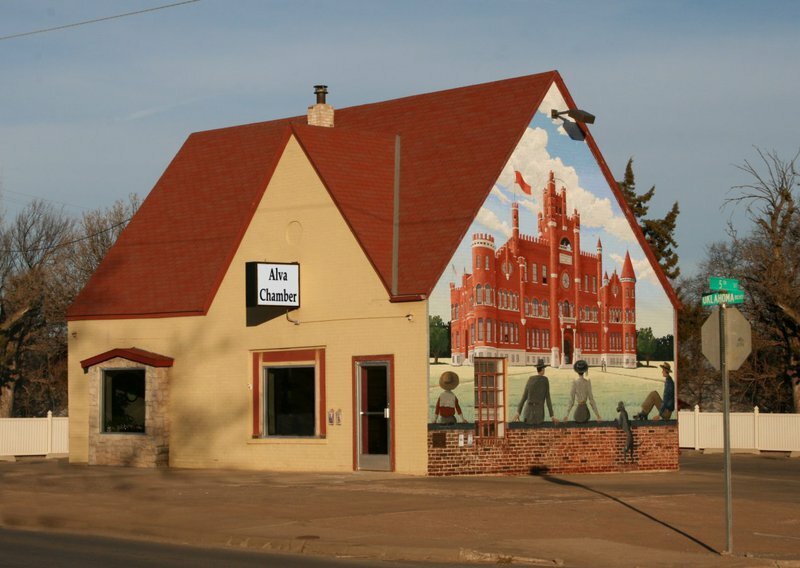 A number of historical murals are also on display throughout town.